Wings Rescue Center is facing a fish emergency. 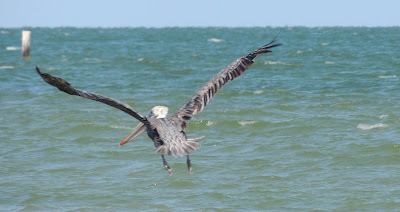 The last fish was fed to the 6 pelicans in care this morning. If you have fish (or need an excuse to go fishing), please call 361-205-0892 to donate. WRC is using precious cash to buy fish today but would prefer to save money to use for veterinary care, medicine, heat, etc. Go Fish!